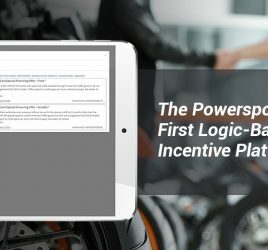 Austin, Texas, Oct. 11, 2018 – Rollick, the first affinity buying program and enterprise lead management solution for the powersports, RV, marine and industrial equipment industries, has closed $8.3M in Series A funding. 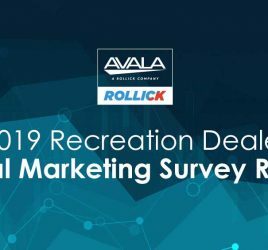 LiveOak Venture Partners led the round joined by additional new investors (Anthem Venture Partners and ManchesterStory Group) and existing investors (Silverton, Autotech Ventures and Capital Factory). Krishna Srinivasan, founding Partner of LiveOak Venture Partners will join the Rollick board of directors. This brings the total capital invested in the company to almost $14M. 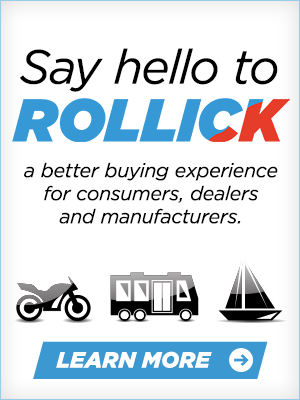 The latest round will be used to continue Rollick’s rapid progress in the powersports and RV industry, and mirror those efforts in the marine and industrial industry to offer the full suite of Rollick products to dealers and manufacturers. LiveOak is a venture capital fund based in Austin, TX founded by Ben Scott, Krishna Srinivasan, and Venu Shamapant. With over 18 years of successful venture investing in Texas, the founders of LiveOak have helped create over $1.5 billion of enterprise value in exits. 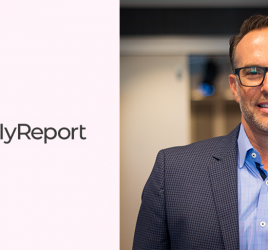 While almost all of LiveOak’s investments begin in the early stages, LiveOak is a full lifecycle investor focused on technology and technology-enabled services companies based in Texas. LiveOak Venture Partners is a lead investor in exciting high-growth Texas-based companies such as CS Disco, Digital Pharmacist, NSS Labs, Ojo Labs, and Opcity. To learn more visit LiveOak Venture Partners.